When it comes to popular third-party keyboard apps, SwiftKey is the boss. But today they've announced a big update that overhauls its typing prediction tech with an artificial neural network that provides more accurate and human-like text predictions. 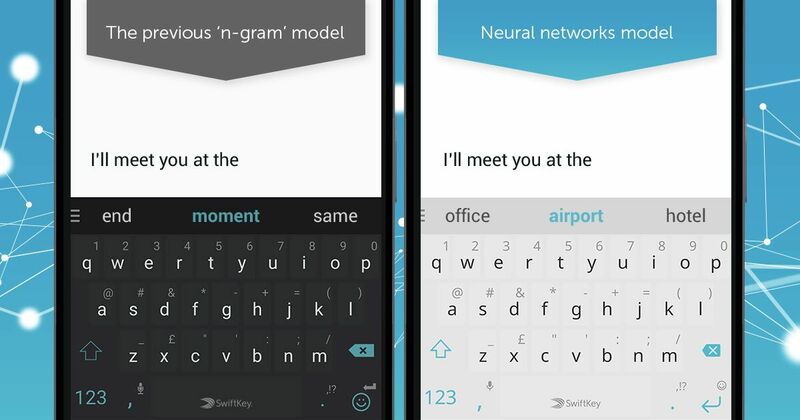 Last year in October, SwiftKey unveiled an alpha build for the world’s first keyboard powered by a neural network. Since then, big things have been happening at SwiftKey, namely the company being acquired by Microsoft. The new version of the Android app is available to download from the Play Store today, and SwiftKey calls it the “most significant update to its core technology” since they first launched six years ago. 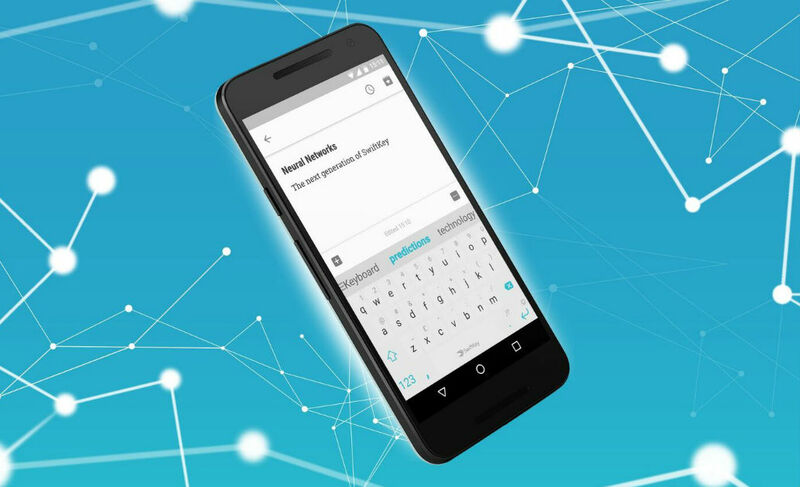 Boasting that it’s the first mobile keyboard app to be powered by AI, SwiftKey explains that the new prediction engine introduces more human understanding to what users type, resulting in improved accuracy in both predictions and autocorrect. SwiftKey update introduces neural network for improved typing prediction and autocorrect Product manager Ben Leavett explains that the keyboard can now understand the similarity between interchangeable words. For example, after a user has typed “Let’s meet at the airport,” the tech can infer that “office” or “hotel” are words that could be substituted for “airport.” Taking this a step further, it can understand that “Let’s meet at the airport” uses the same sentence structure as “Let’s chat at the office.” As with most neural network-powered tech, the prediction engine will improve with use as it learns a user’s personal language and writing style. Just as impressive is the fact that the keyboard will now support up to three languages simultaneously, allowing multilingual users to type in whichever they like and still get accurate predictions and autocorrect.